Share in the real estate know-how of Harcourts' high performers. Brought to you by Harcourts Academy. 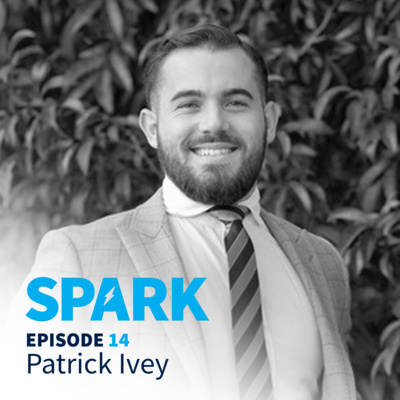 Patrick Ivey, Australian Auctioneer of the Year for Harcourts in 2018 shares his superpower of tenacity, which helps him navigate the ups and downs of the real estate industry. 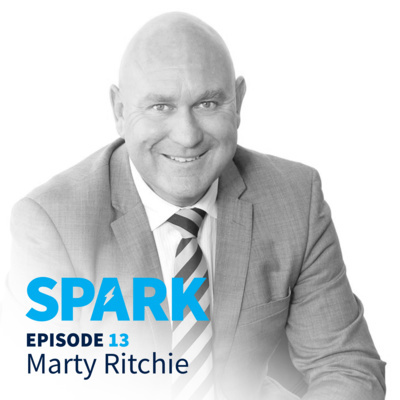 Marty Ritchie, #9 for Harcourts internationally in 2018 shares his superpower of applying a people-first approach, which cultivates a repeat and referral business. Marty also shares his belief in the importance of continual improvement and learning that keeps him at the front of the pack. 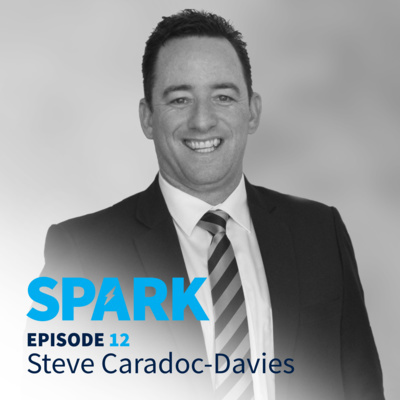 In this special episode Steve Caradoc-Davies shares with us some of his insights as Business Owner at Harcourts Platinum in South Africa. 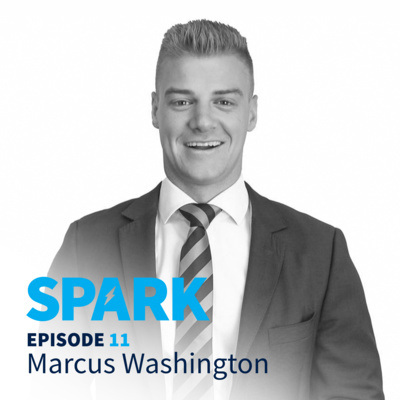 Marcus Washington, #46 for Harcourts internationally in 2018 shares his superpower of being proactive towards his mindset and mental health to ensure that he can service his clients to the best of his ability. Marcus also shares his belief that communication is key to delivering an out-of-the-box experience to his clients. 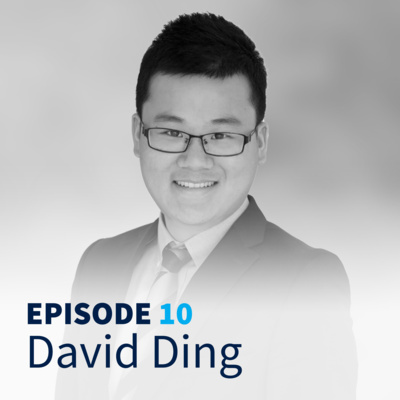 David Ding, #13 for Harcourts internationally in 2018 shares his superpower of consistency and persistence and his belief that providing a 5-star service is key in a cooling market, especially in securing referral business. 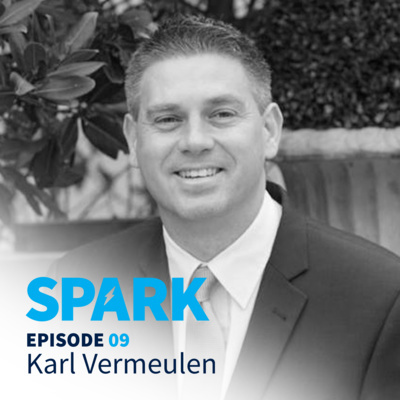 Karl Vermeulen, # 21 for Harcourts internationally in 2018 shares with us his belief that providing the highest level of client experience is his primary listing tool. Karl also shares with us his superpower of grit, determination and resilience. 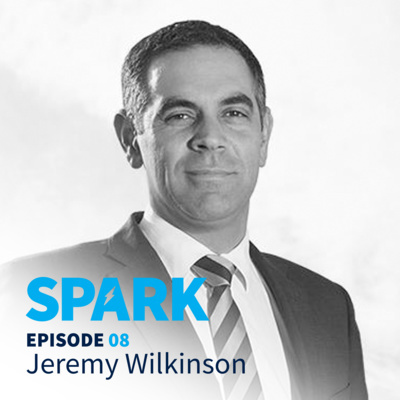 Jeremy Wilkinson, #82 for Harcourts internationally in 2018 shares with us his superpower of just being himself; and injecting professional fun & laughter into his work. He also shares the importance of working your database by keeping in touch. 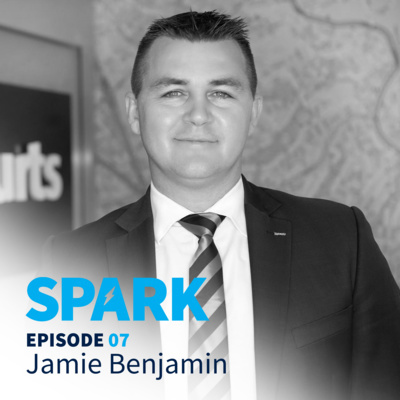 Jamie Benjamin, #19 for Harcourts internationally in 2018 shares with us his superpower of being disciplined, even through distractions. Jamie also shares his insight that being just being ‘human’ makes you wired for real estate. 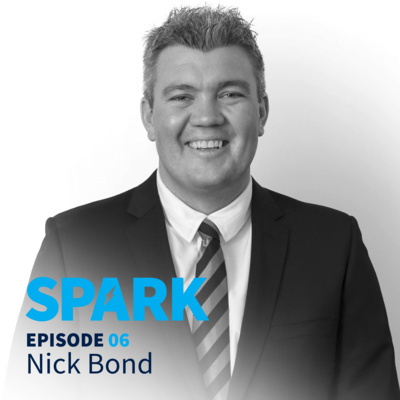 Nick Bond, #42 for Harcourts Internationally in 2018 shares how he provides value to his clients through experience, market knowledge and area expertise. 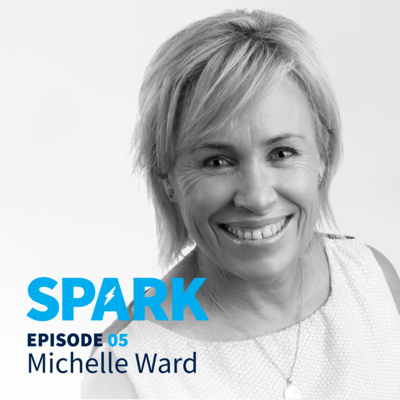 Michelle Ward, #96 for Harcourts Internationally in 2018 shares her superpower of being highly organised and detail focussed. She also shares the steps she takes to get the most out of learning events – by not just having takeaways but actioning them. 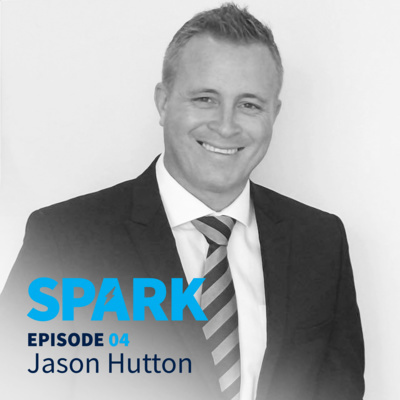 Jason Hutton, #50 for Harcourts Internationally in 2018 shares with us how he sees attending learning events such as conferences as an essential investment in yourself. 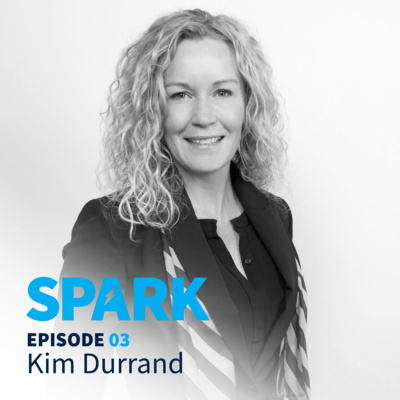 Kim Durrand, # 77 for Harcourts Internationally in 2018 shares some insight into how she chooses her mentors, with the key being their enthusiasm and passion. 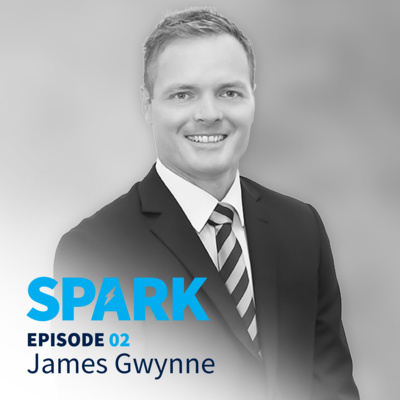 James Gwynne, #83 Internationally for Harcourts in 2018 shares some key tips on resilience, and his belief in life-long learning. 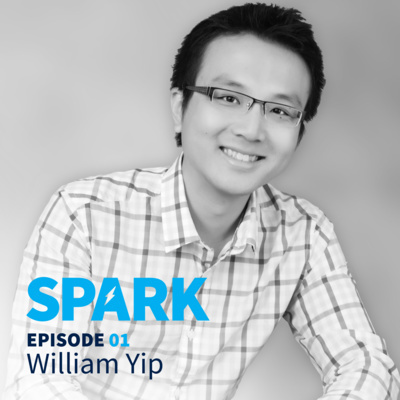 William Yip, Harcourts #25 internationally in 2018, shares his learning, experience and belief that there's no one-way in real estate.